Lighting is one of the most important parts of Pacman frog care and a Pacman frog habitat. 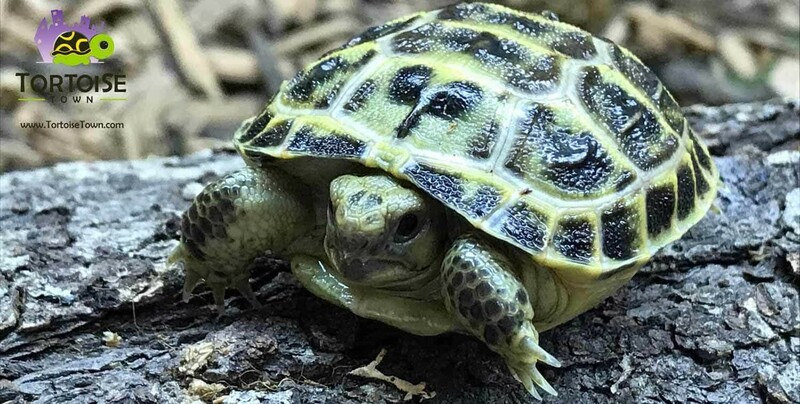 Most reptiles require ultraviolet lighting to maintain good health. 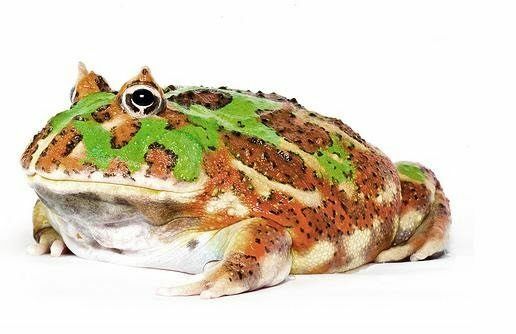 Although Pacman frogs are nocturnal, they do not require ultraviolet lighting, they receive all their D3 from the foods & supplements you provide. If it is part of the habitat design, it is recommended for 12 hours per day. Be sure to use a very low wattage bulb especially if the frog is an albino, as the harsh lighting can damage the albino eyes. The use of a timer will assist in maintaining an accurate schedule of light periods. You can also use a red or blue light for time observation instead as neither will bother the frog or cause any eye damage.